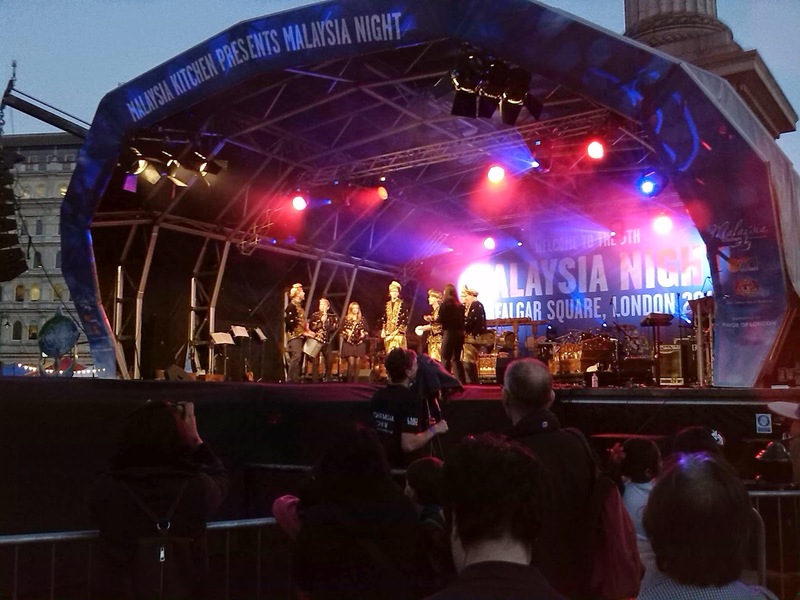 Last Friday I was so lucky to be a VIP guest at Malaysia Night 2014 in Trafalgar Square. The night was full of Sights and sounds of Malaysia and you got the chance to taste the unique cuisine of Malaysia too. I have to admit that as i don't live in London i never knew that this night even existed, I always seem to find out about these events afterwards and then wish I had known about it. 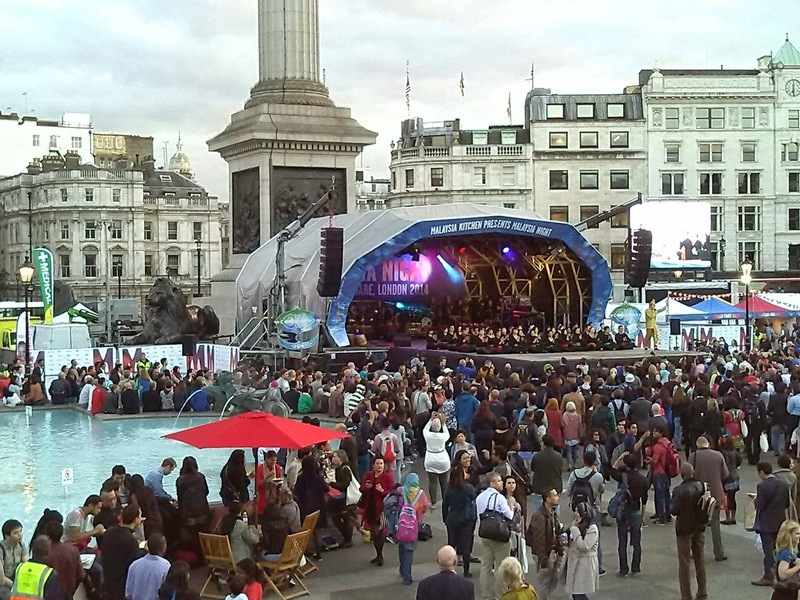 So I arrived at Charing Cross, a 2 or 3 minute walk from Trafalgar square and as i turned the corner i could see the Square was already buzzing with excitement. 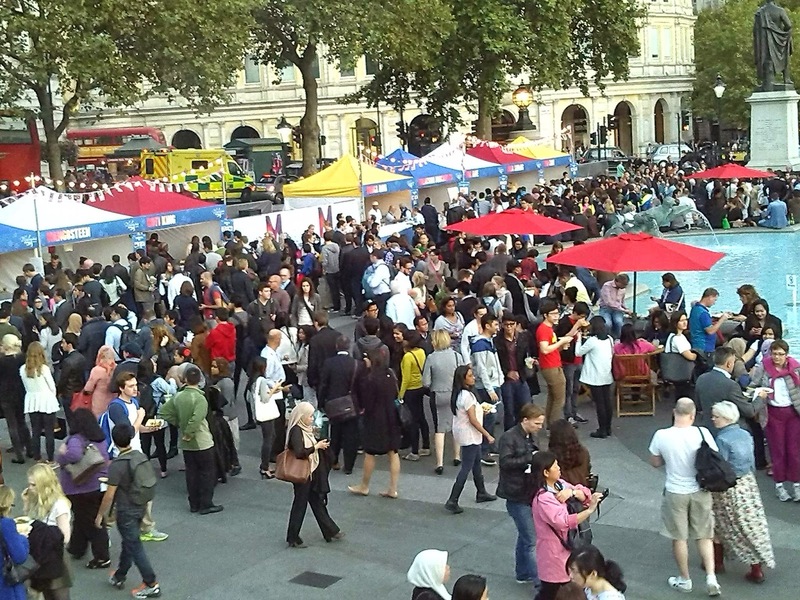 This is a free annual event and this was the fifth event that Malaysia Kitchen have put on to bring the people of London, a taste of Malaysia. I had a great place to view the stage and there were some great entertainers to bring Malaysia to life. From Chinese dancing dragons to Jeffri Ramli, Malaysian singer and X factor contestant. 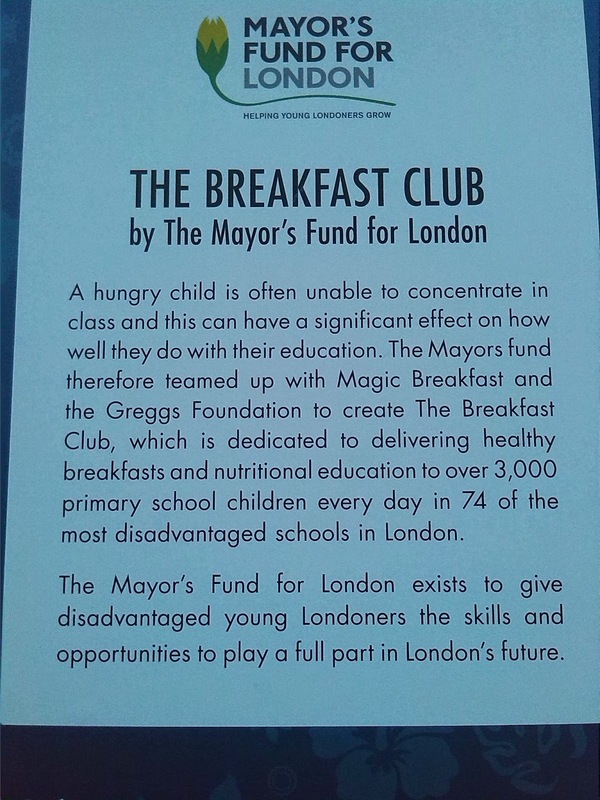 Although this was a completely free event, there was a chance to win a trip to Malaysia and all you had to do was to donate £1 to the Lord Mayors Breakfast club, to help the children from poorer families by making sure they have breakfast in the morning. I like to think that if i was in that position that i couldn't feed Tilly, then there was a fund set up for Tilly to be fed at school. Its sad but reality, and it was nice that the night raised some money for this cause. 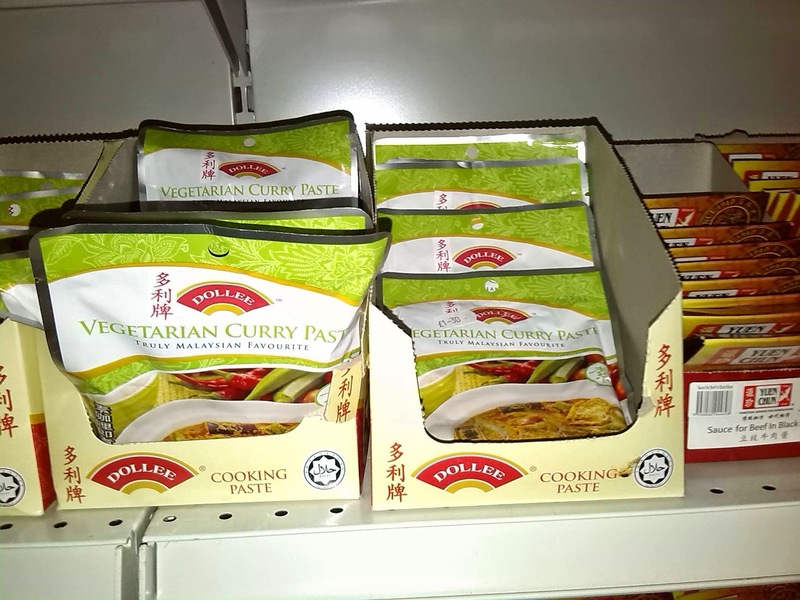 I was to find out later that i had won a food hamper full of malaysian food, this is being sent to me - i am so looking forward to getting it and recreating some of the food i tasted on friday night. All around the outside of Trafalgar Square were food tents, the meals were all priced at £5, so they were affordable and even if you took your whole family, it was still an affordable night out. It is great to sample the different dishes from Malaysia and the area was alcohol free, so it made for a great family experience. Also around the outside were authentic Malaysian shops where you could buy the products, there were products of all sorts from vegetarian to quite spicy foods, and interactive kitchens where you were shown how to cook the food and also had a go at doing it yourself. There were chefs like 2014 Masterchef Champion Ping Coombes and Masterchef Champion 2011 Dhuv Baker as well as other tv chefs. The event went on untill 10pm and the atmosphere was buzzing, I feel honoured to be asked to be part of it and I look forward to it next year. You can find more details of the event on the Malaysia Kitchen Website and keep an eye out for other events, recipes and special dining promotions. 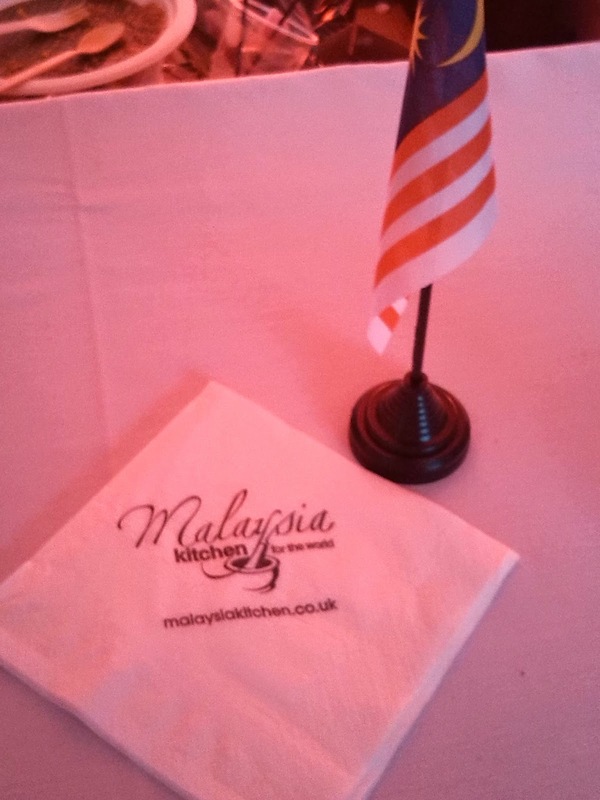 Malaysia Kitchen is the body designed to promote Malaysian food and drink in the UK.